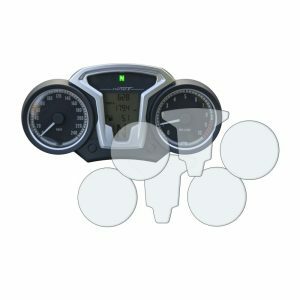 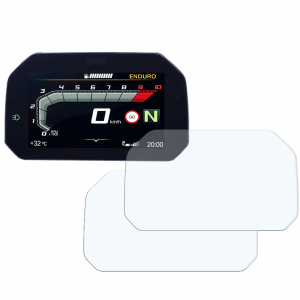 BMW F700GS dashboard screen protector instrument cluster dashboard screen protector protection film kit. 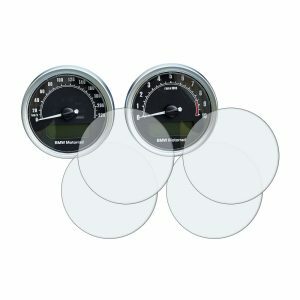 Ultra-Clear ? 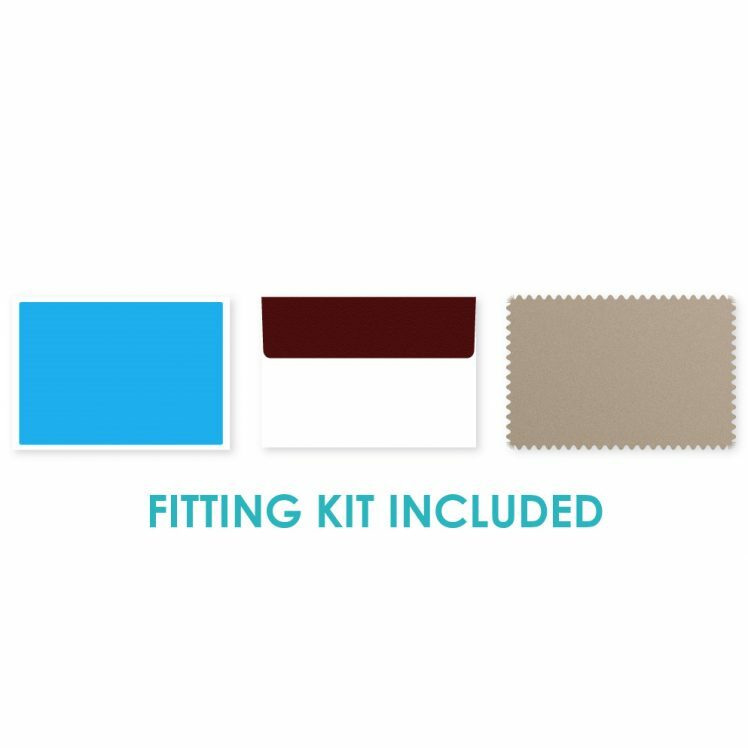 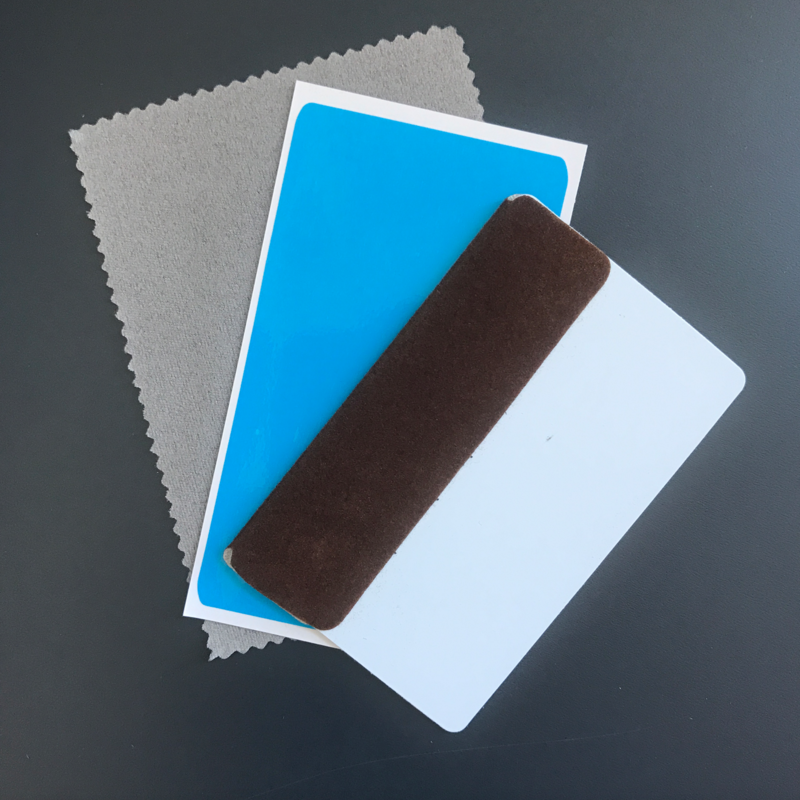 Provides scratch resistance and protection whilst being almost invisible once applied. 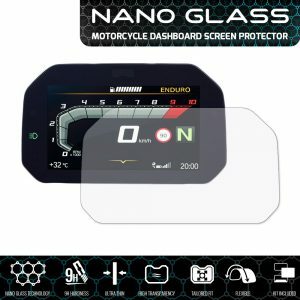 Anti-Glare ? 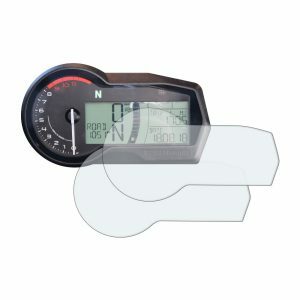 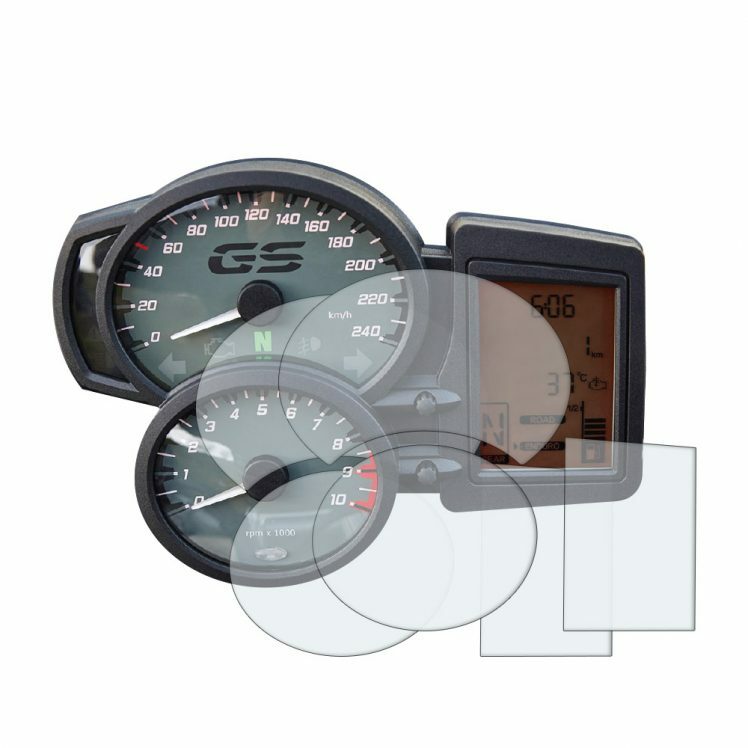 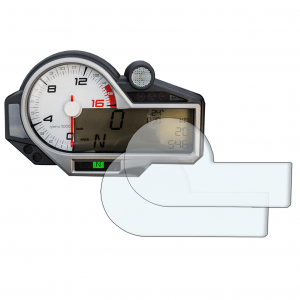 Provides the same scratch resistance and protection as our Ultra-Clear protectors, but also helps to remove the glare/reflections associated with LCD/TFT dashboards. 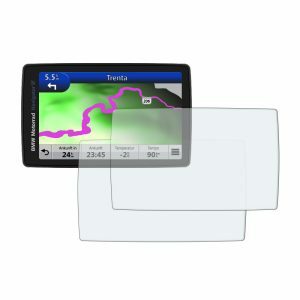 Anti-glare protectors have a matte appearance once fitted. 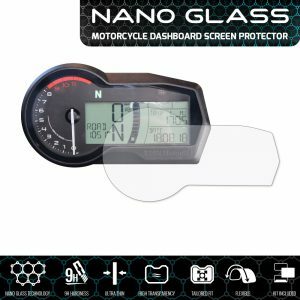 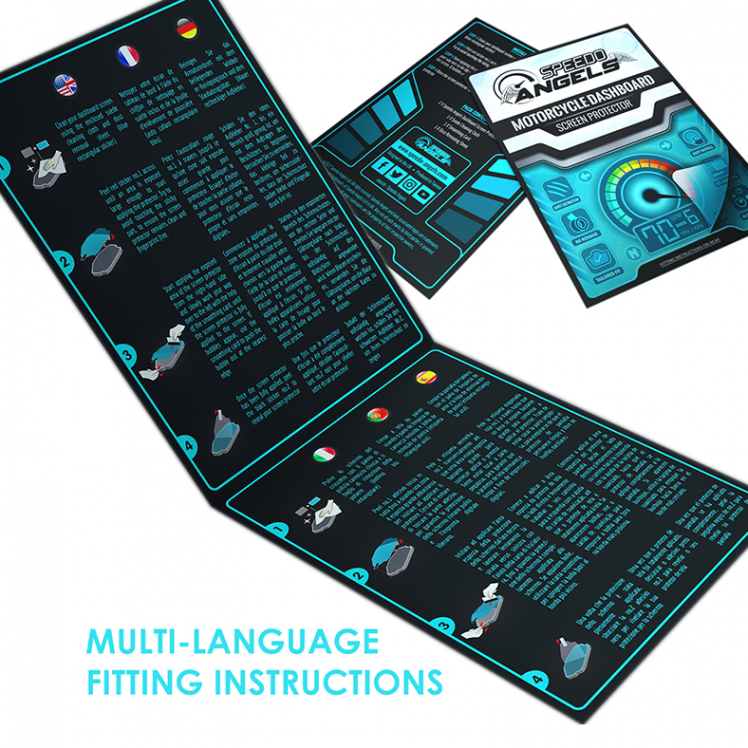 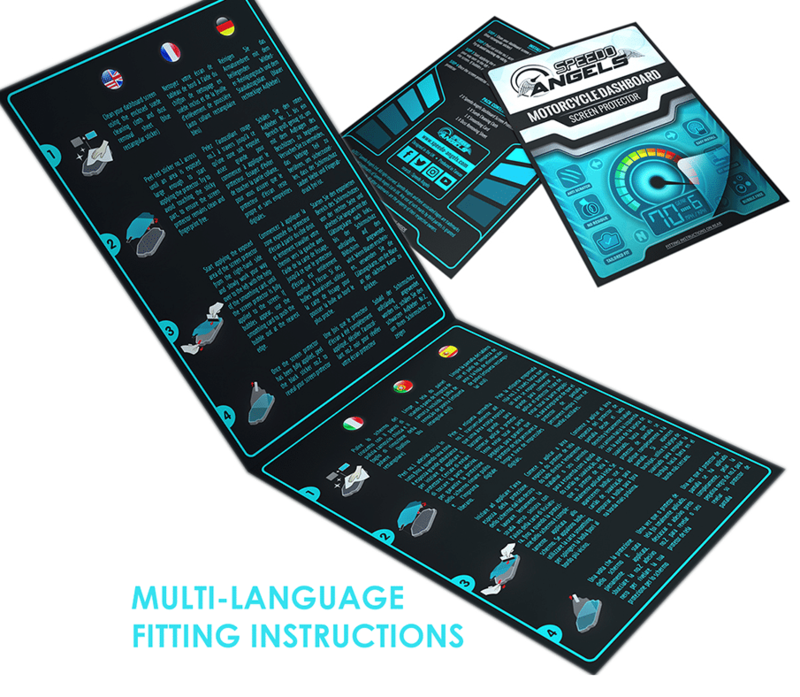 Are BMW F800 (all models) 2006 Dashboard Screen Protectors easy to fit?